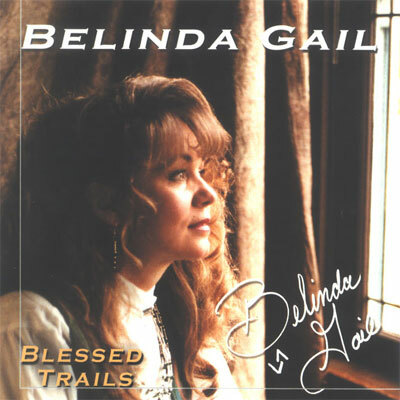 Our friend Belinda Gail has a wonderful gift, and we are proud to offer her music in our store. Her career spans both the Gospel and Western Genres, with a pleasant overlap that is sure to please. This particular album leans more toward Gospel, and it is a work of art. Enjoy!